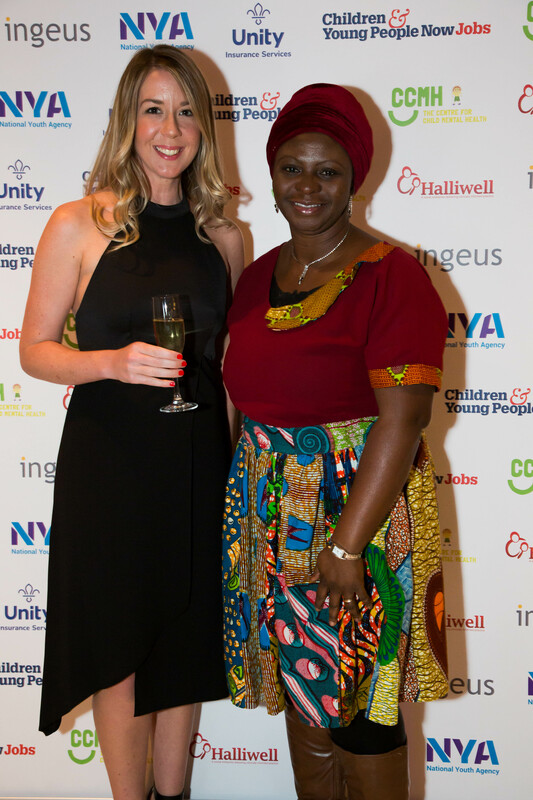 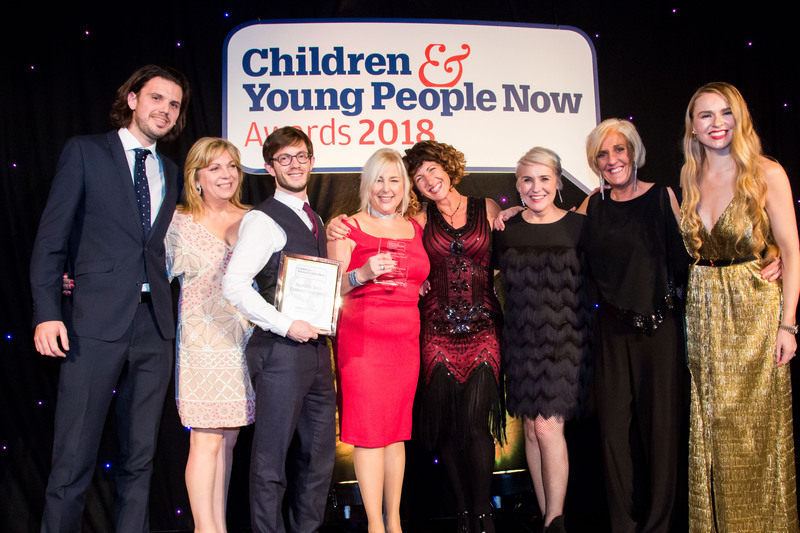 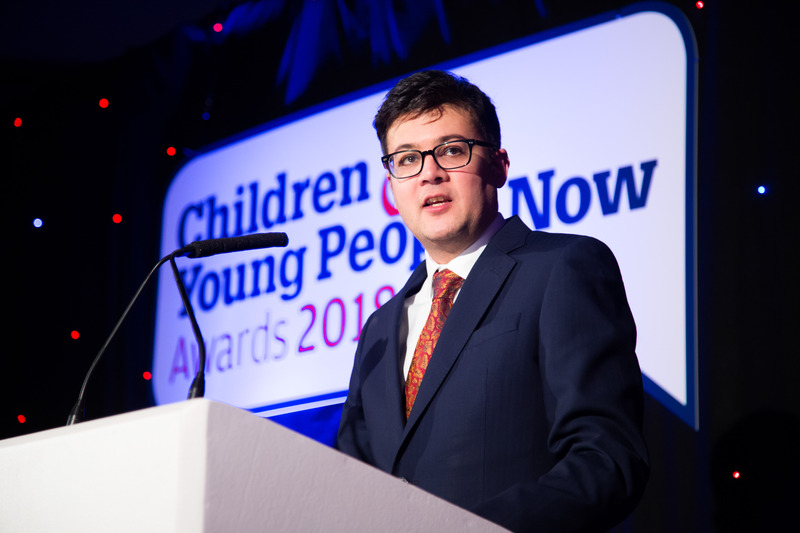 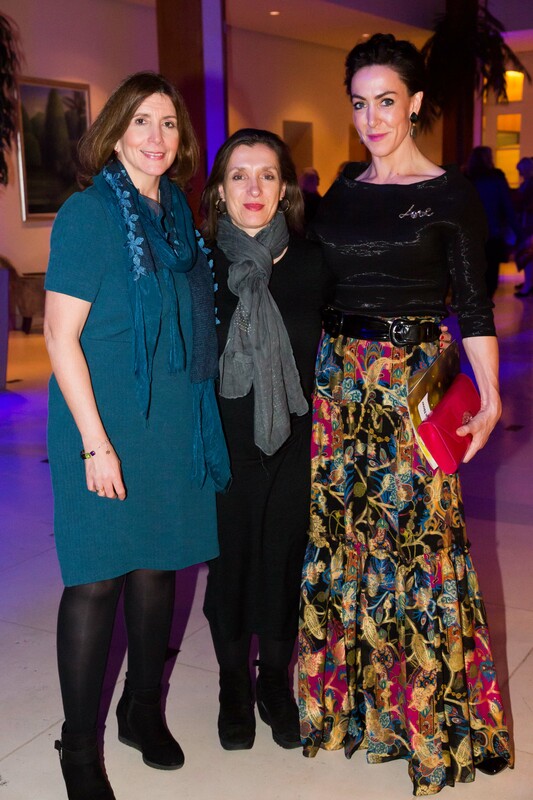 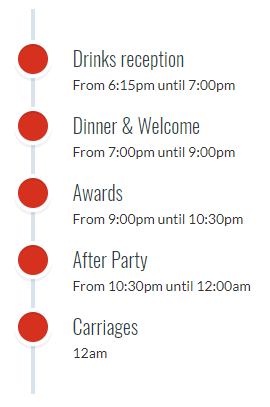 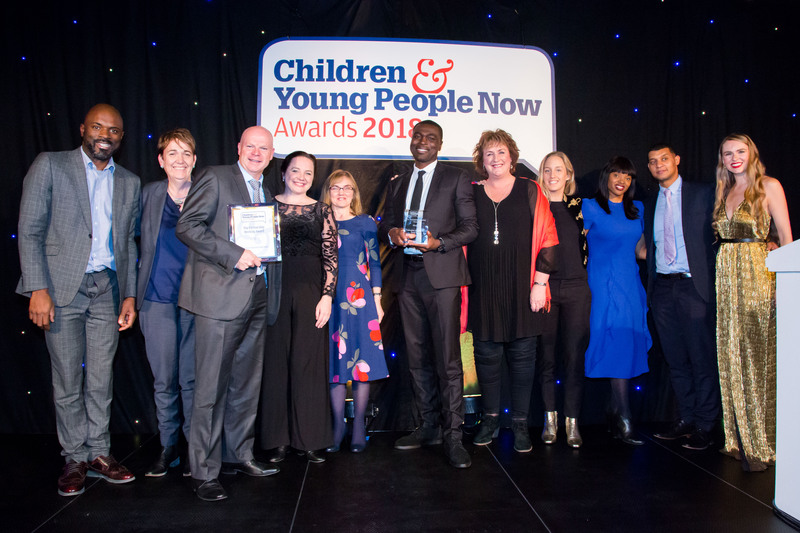 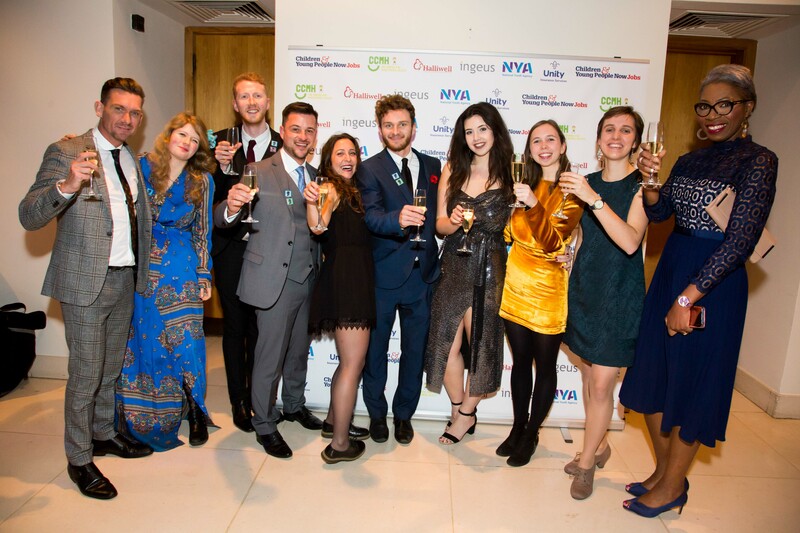 The 2019 Children & Young People Now Awards will be hosted on Thursday, 28th November 2019 at the Hurlingham Club London. 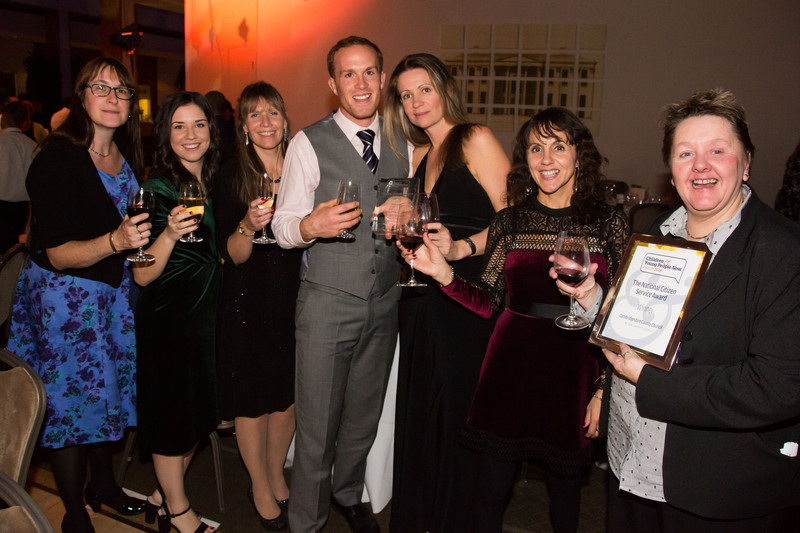 The ceremony consists of a welcome reception, followed by a three-course meal, entertainment and the unveiling of our inspirational winners. 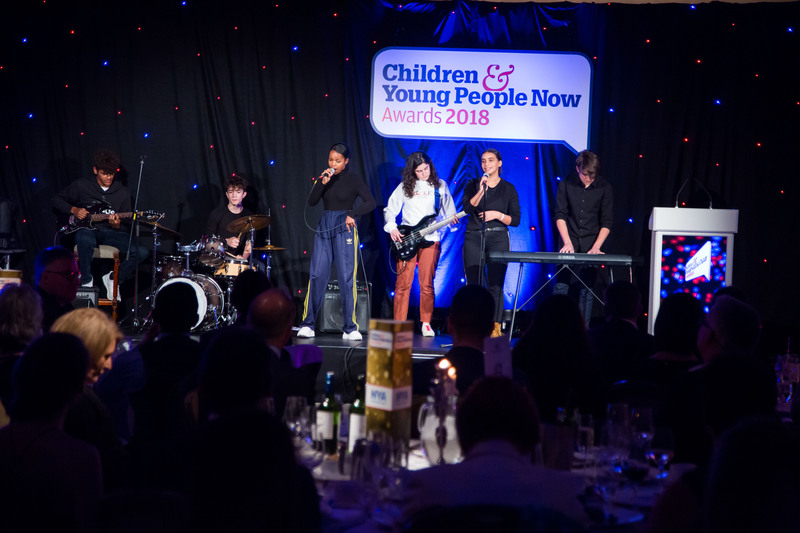 It is an evening of true celebration of the projects, people and organisations that are putting children and young people at the heart of their agenda – with incredible results. 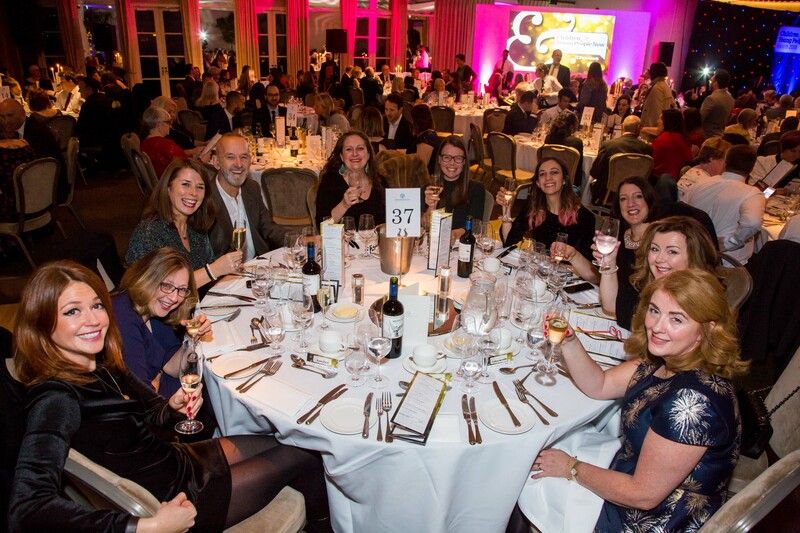 Bookings for the 2019 ceremony will be open from September 2019, once the shortlist has been announced.